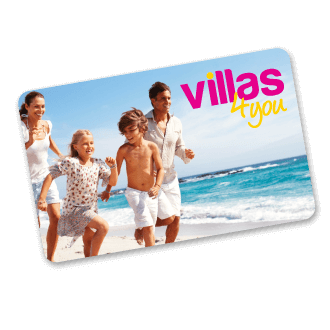 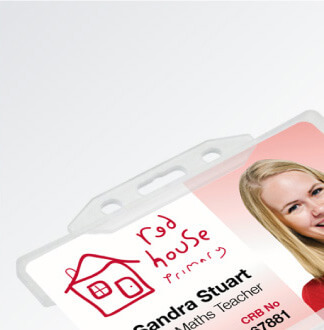 ID card holders are an essential card wearing accessory designed to protect photo ID cards from the elements of daily use such as being bent, scratched or snapped. 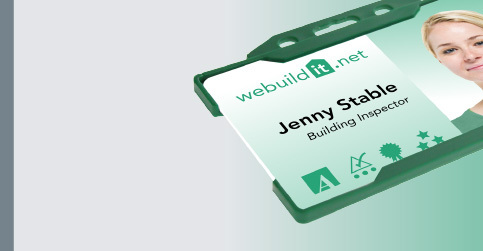 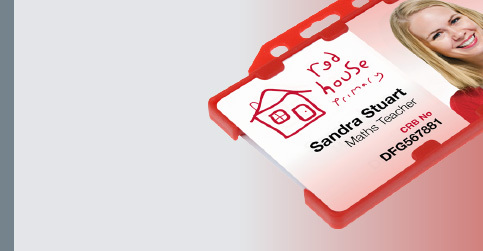 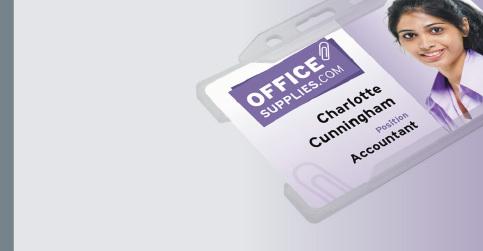 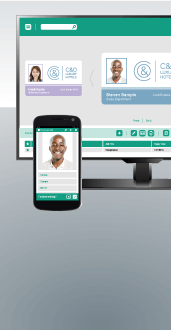 Being able to identify personnel on site quickly can be difficult, so opting for a durable holder will ensure staff, student, visitors or contractors photo ID is displayed most practically and safely. 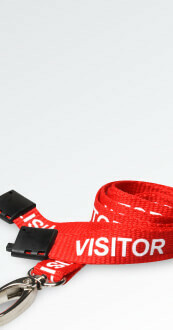 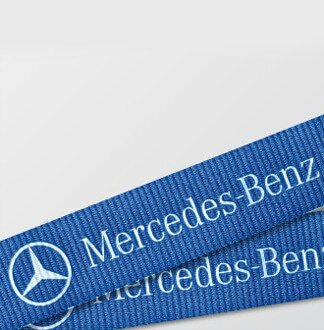 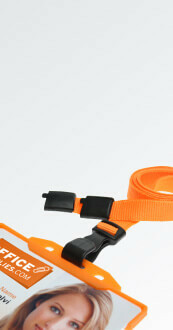 All of our holders come with an opening slot that makes them easily attachable to a lanyard. 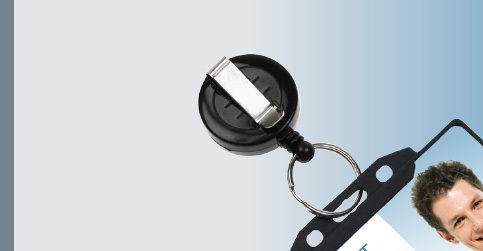 However, they can also be attached to badge reels and card clips, depending on the requirements of the user. 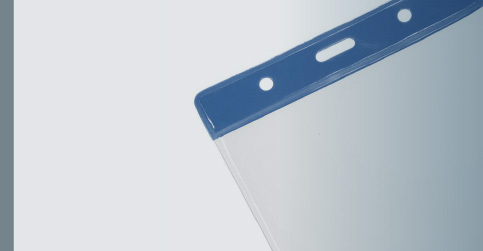 Our range is manufactured specially to keep re-issuance costs to a minimum and includes clear, open-faced, lockable (enclosed) and vinyl holders, with portrait, landscape, single-sided and dual-sided options on offer. 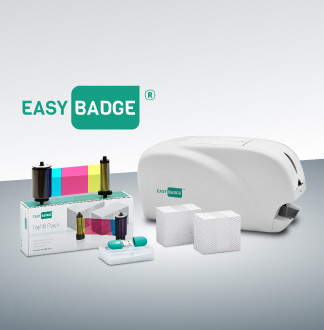 Choose from over 10 colours and all sold in packs of 100 to save you money. 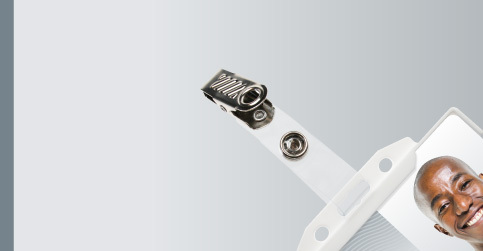 Available in both landscape & portrait orientation. 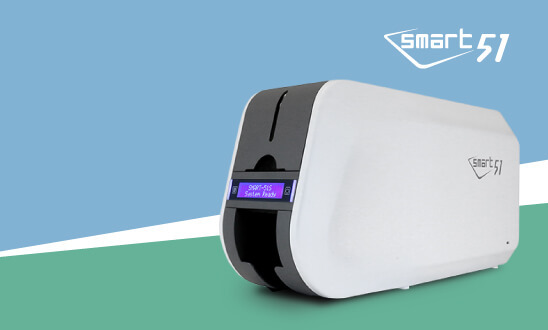 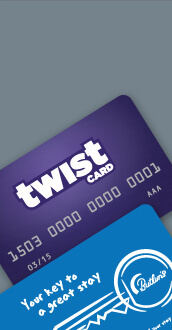 Protect your cards from snapping, bending, colour-fading and water damage. 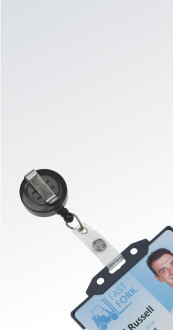 Chrome, heavy duty and lockable badge reels available in packs of 50. 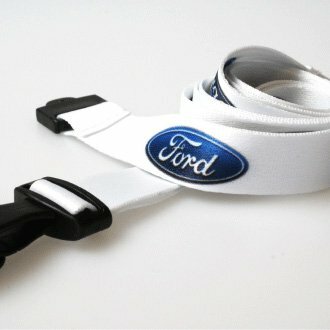 Metal, Nylon and crocodile style clips available. 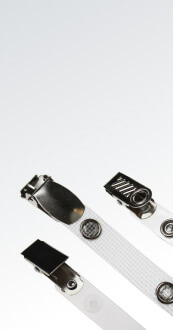 All clips are sold in packs of 50 to save you money.